« Pink! I knew this would happen while Rob Fyfe was Air NZ’s CEO and an All Blacks sponsor. I just knew it. I spotted the image at Jack Overfull’s website. 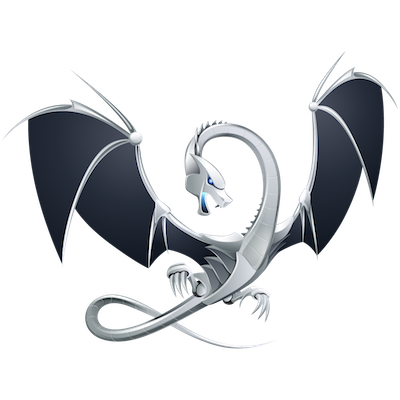 Jack says he used LLVM to write a useful bit of Mac software called multiXFinder. I use multiXFinder every day now that the venerable Frank Vercruesse’s ASM doesn’t work any more … Mac diehards like me previously used ASM to give us a System 7-esque application switcher menu (ASM, geddit?) in the top right of our screens, a feature dropped in OSX. Yeah, I resist change, sometimes. Going crazy here with the new MultiXFinder app. It replaced the ASM app but doesn’t work on my iMac with the osx 10.7.5. Nothing shows up in upper right hand corner. Who can I contact about that. I am lost without ASM. Wrecked my entire workflow!